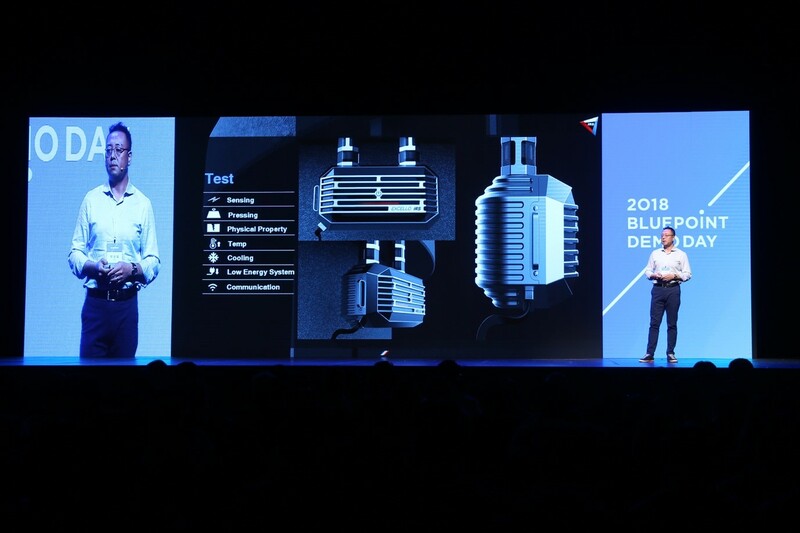 In 5 September 2018, EXCELLO Co., Ltd attended Bluepoint Demo Day as the speaker. 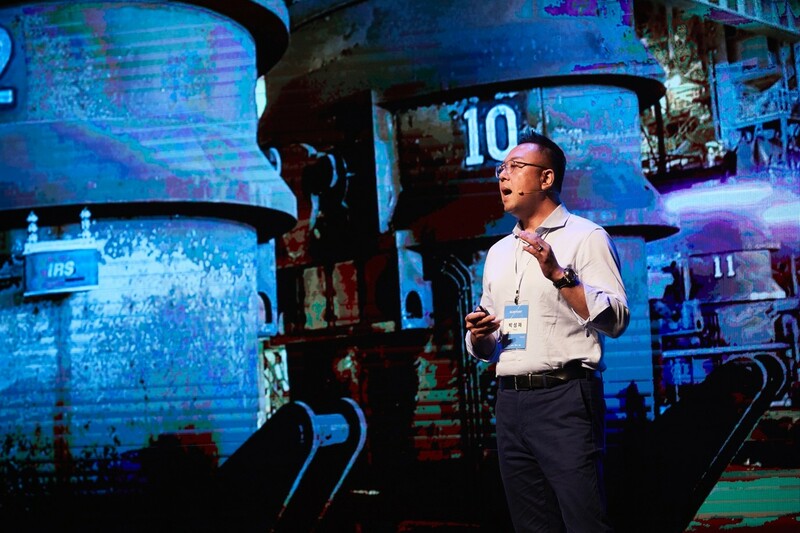 Sebastian Park, CEO of EXCELLO, presented IRS (Intelligent Refractory System) Technology and EXCELLO’s Business. The Bluepoint Demo Day is annual event held by Bluepoint Partners, and 1,200 audiences attended this year event. 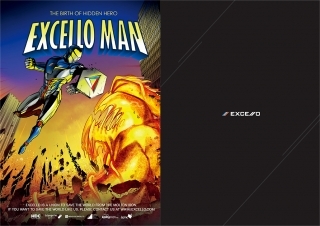 In March 2019, EXCELLO has released marketing brochure and comic book. Each brochure and comic book contains information of IRS. These brochure and comic book will help EXCELLO’s future clients to understand the technologies. 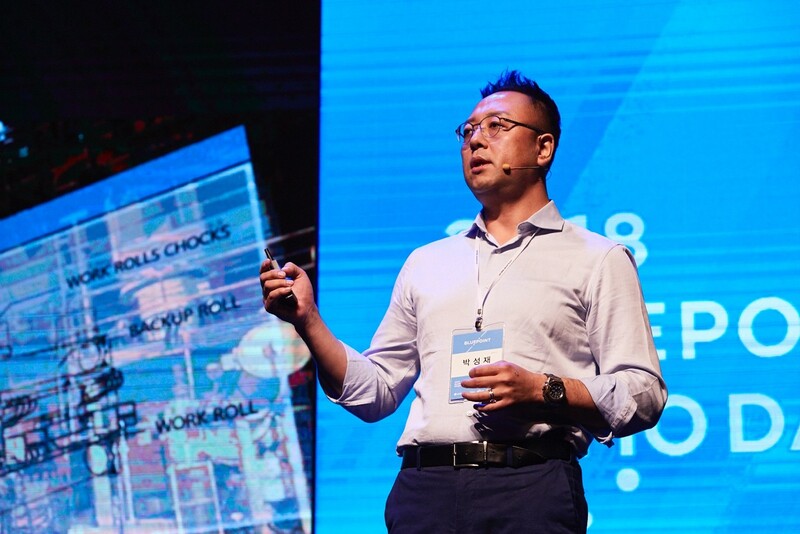 In 12 November 2018, EXCELLO Co., Ltd was selected as the Alternative Military Service Providing Company for the Technology Researchers. 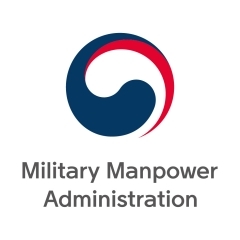 R&D employees who have not completed mandatory military service, are now able to complete the military service while working in EXCELLO. EXCELLO Co., Ltd established Research & Development Institution. 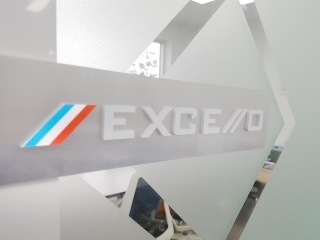 In 10 May 2018, EXCELLO Co., Ltd established Research & Development Institution. This R&D Institution has been recognized as the Research & Development Institution of EXCELLO by Korea Industrial Technology Association. 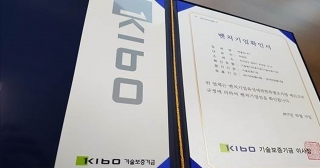 In 21 March 2018, EXCELLO Co., Ltd has been selected as First Penguin Start-up Company by Korea Credit Guarantee Fund. 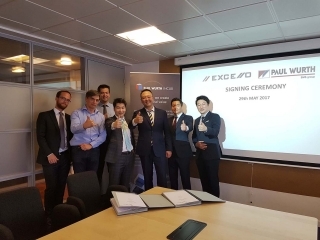 EXCELLO Co., Ltd was the first company that has selected the First Penguin Program in Jeolanam-Do, Republic of Korea. EXCELLO participated Luxembourg Ambassador’s Luncheon in December 14, 2017. Luxembourg Ambassador to Korea and Japan, Beatrice Kirsch, and Honorary Ambassador, Young Chul Hong (CEO of KISWIRE) had joined the luncheon to share their business opinions and to have business network with 20 businessmen who have business relationship with Luxembourg. EXCELLO will present IRS with ICTK PUF Chip in The Luxembourg IoT Security Challenge on Oct 4th, 2017. 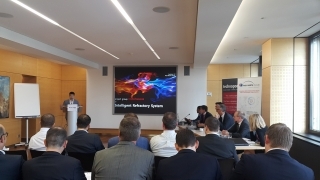 As the Semi-Finalist of the Competition, EXCELLO will Present IRS and its security system via On-Line. The Presentation includes playing YouTube video clip and verbal presentation. You can check the YouTube video clips in below URL. Investment Related R&D Supportive Fund supports the most promising startups with innovative ideas and groundbreaking technologies to succeed in their industries. Mirae Holdings agreed to invest to EXCELLO and to be accelerator of Investment Related R&D Support Fund, from Ministry of Science and ICT. 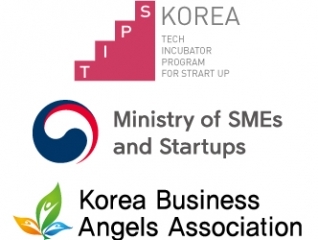 Blue Point Partners agreed to invest to EXCELLO and to be accelerator of TIPS Program, the Korean Government Supportive Investment program from Ministry of SMEs and Startups.